Save from 40% - 60% on your electricity bill! 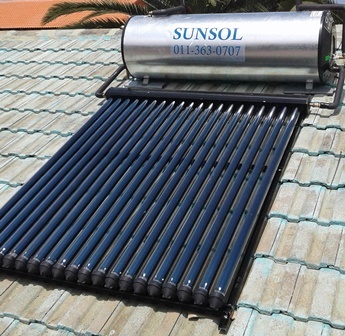 East Rand Solar installs low and high-pressure systems. 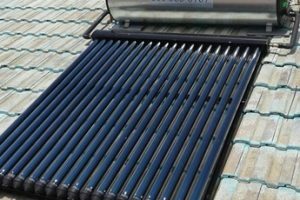 East Rand Solar is equipped to meet any of your solar geyser needs. No job is too big for us. 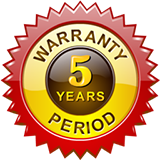 We provide the highest quality at competitive prices with prompt, professional and friendly service. 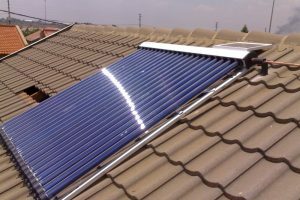 New challenges arise on a daily basis but the friendly people at East Rand Solar are always available to provide quotations and advice where necessary. Residential, commercial and Industrial services 100% Guaranteed. Please complete the quotation request form for one of our staff to be in contact with you within the next working day. 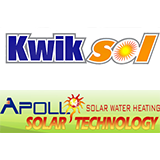 With a split system installation we use your existing geyser and convert that to a solar geyser. 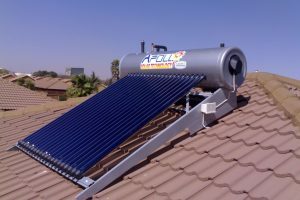 This is the most popular system where a new geyser and solar panel is fitted on the roof. Operating like your existing electrical geyser, except the sun heats the water during the day. 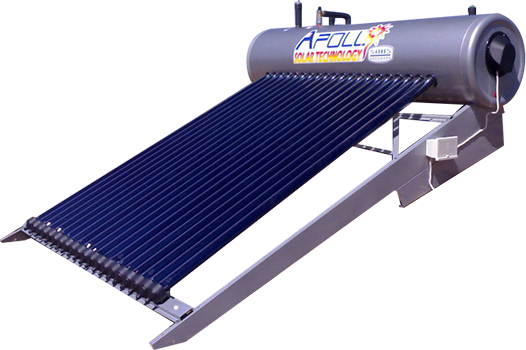 Need a Solar Geyser Solution? Start saving electricity immediately. Save from 40% – 60% on your electricity bill! 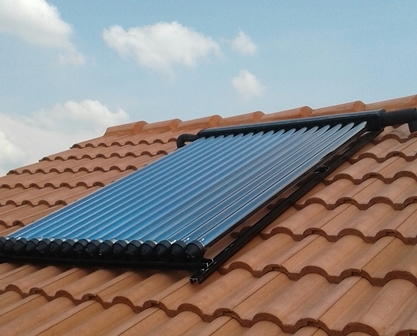 East Rand Solar installs high-pressure and Split systems Geysers. 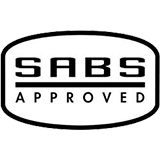 We install and maintain geysers throughout the entire Gauteng area. Copyright © 2018 East Rand Solar. All Rights Reserved.